I am a modern day Marco Polo traveling to different places to explore and live in cultures other than my own. 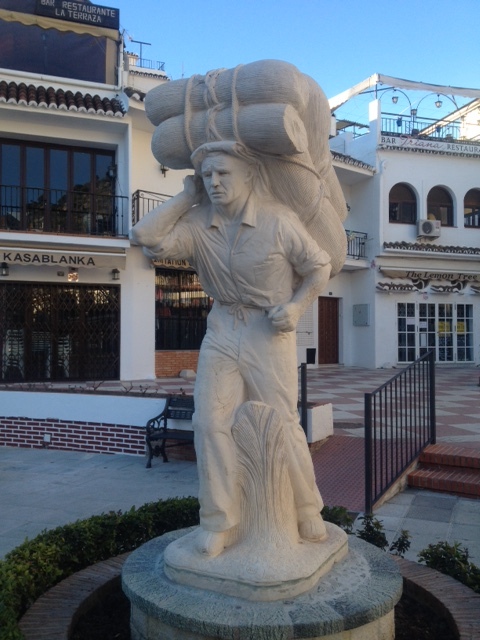 This blog is about my travels that began several years ago in the small Mijas Pueblo in the Costa del Sol region in Andalucia, Spain to the present day in other places on the European continent. My blog is about my observations and experiences while exploring the world. I hope you enjoy reading about my travel, my comments about the people I meet, and the cultures I encounter. If you would like to receive my blog stories in your email, please enter your email address where indicated. I have taken all of photos in this blog (except those so noted). The cameras used were various iPhones. Barry I can’t tell you how much my husband and myself enjoy your blogs. We feel as if we are experiencing it with you. Please stay safe and enjoy, enjoy, enjoy! Can’t wait for your next post. Thank you for taking the time to consider those of us back here that are unable to travel at this time. What a wonderful life you have! Loved reading about this. I read Bram Stoker’s original Dracula years ago and it scared me like no other. I look forward to more adventures. Barry is great to hear from you and that you are well. I think your blog is very interested….will follow it up !